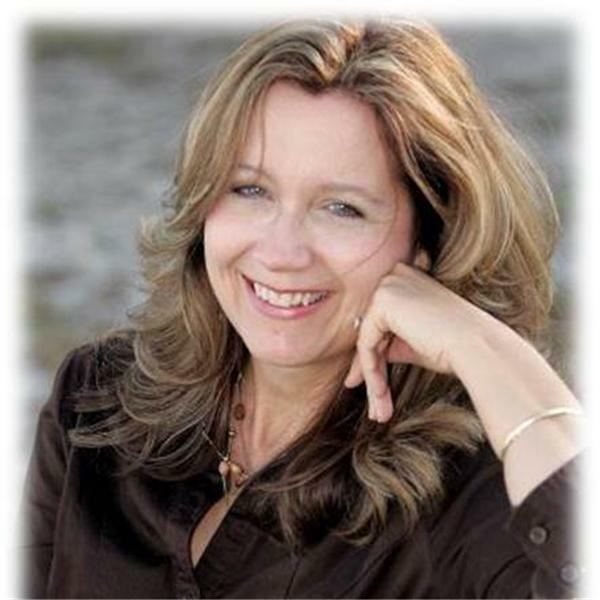 Cindy Buccieri, shares practical tips and messages how to live life to the fullest. On today's show we will talk about how important blogging is to your online business success. I will also announce the release of my new book and how it can help you take your blog to new heights.